Powerscourt Distillery has secured investment of €5 million from the Goodbody EIIS Fund to finance a significant expansion of its whiskey-making operation in County Wicklow. The new whiskey distillery has obtained €2 million from the Goodbody 2016 EIIS Fund and a further €3 million is planned for investment early next year. Powerscourt Distillery will use this funding to support the development of the distillery and visitor centre, to launch new expressions of Irish whiskey, and to lay down whiskey stock. Scheduled to open in Summer 2018 on the grounds of the Powerscourt Estate in Enniskerry, the Powerscourt Distillery represents an exciting addition to Ireland’s growing whiskey tourism landscape. “We are delighted to have secured this investment from the Goodbody EIIS Fund. Our plant is scheduled to arrive from Scotland shortly after Christmas and we expect to create more than 20 new full-time jobs in County Wicklow in the coming months. A huge amount of work has taken place since our formation in 2016 and this latest investment enables us to continue the journey toward becoming a premier independent Irish whiskey distillery,” said Alex Peirce, Chief Executive of Powerscourt Distillery. The investment in Powerscourt Distillery is the third by the Goodbody 2016 EIIS Fund. 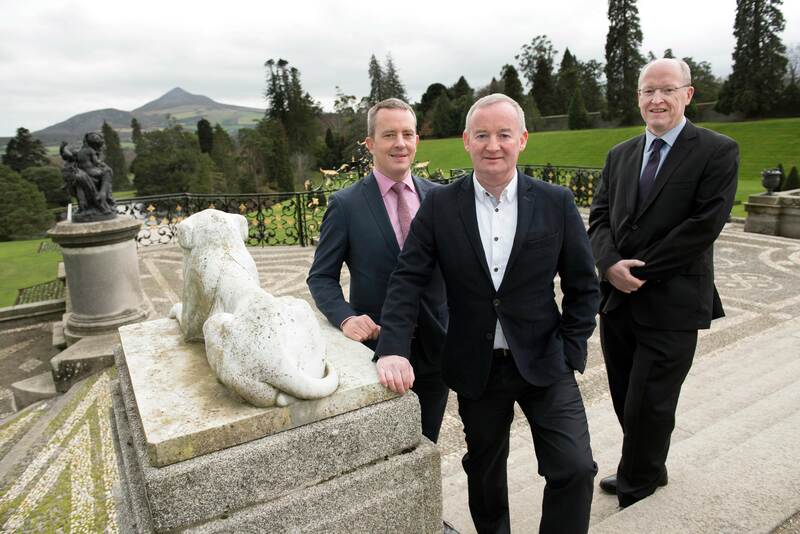 “We are delighted to make this investment, which will help Powerscourt Distillery establish itself on the Irish whiskey landscape and to target export markets right from the start,” said Stephen McGivern, Partner, Baker Tilly Hughes Blake. “EIIS is one of the few remaining income tax reliefs available to investors and represents a key element of effective financial planning for many Goodbody clients. We are very happy with the progress of last year’s fund and are currently raising money for the Goodbody 2017 EIIS Fund,” said Simon Howley, Goodbody’s Head of Wealth Management.